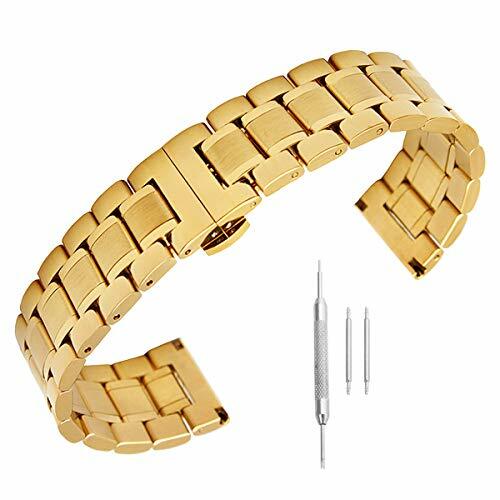 Lyperkin Samsung Galaxy Watch 46mm, Premium Stainless Steel Watch Bands Link Bracelet Strap Wristband Watchband Replacement Strap with Adjust Repair Tool Compatible with Samsung Watch. ★ Premium 316L stainless steel polished by several steps and colored by vacuum plating.Hence it is more wearable and corrosion-resisting, and never will be rusty. 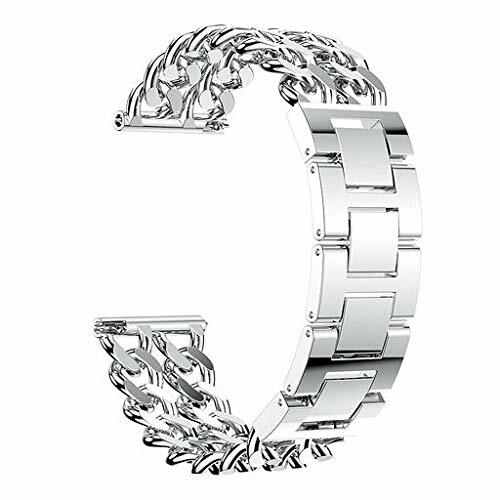 ★ Elegant stainless steel metal link strap.Refined dual fold-over clasp design, easily to take on/remove, safe & fashion. 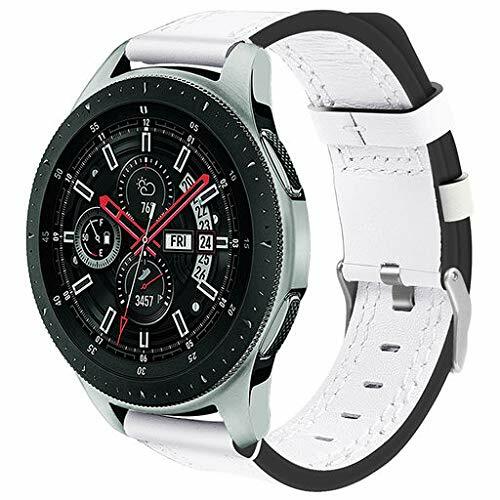 ★ Classic version for Samsung Galaxy Watch 42mm and feels comfortable on your wrist.Premium stainless steel metal features luxury, nobility, elegance & durability. 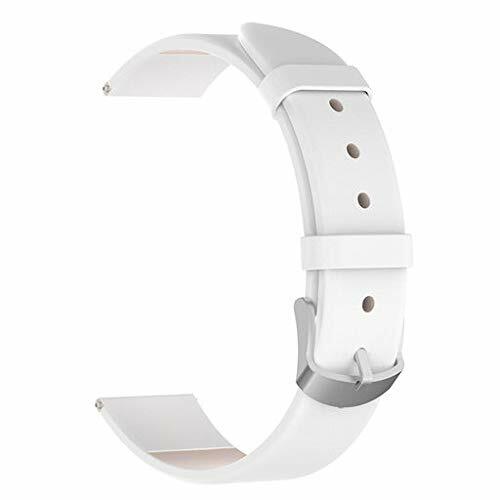 ★ Size: 185mm/7.4".Free size wristband accessory, your perfect replacement wrist band for Galaxy Watch 46mm. 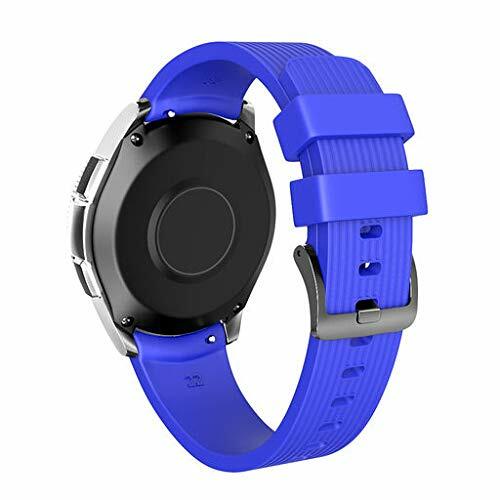 Lyperkin Compatible with Samsung Galaxy Watch (46mm) Bands,Premium Luxury Crescent Crystal Stainless Steel Band Wristband Strap Bracelet Replacement Strap Watch Band Compatible with Samsung Band. 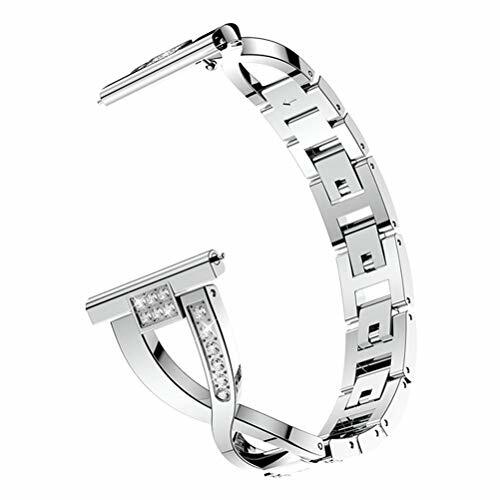 ★ Elegant stainless steel metal link strap.Contracted design style, with you life contracted and not simple. 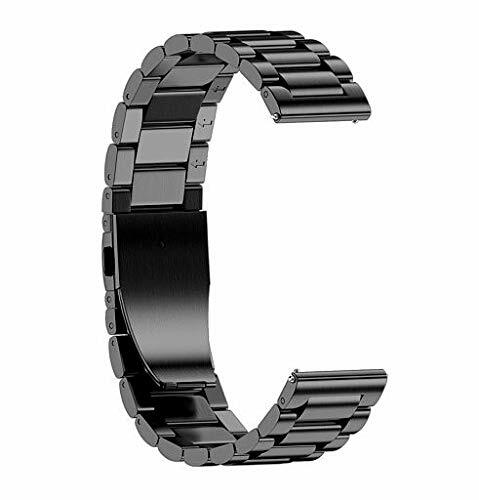 ★ Feels comfortable on your wrist.Premium stainless steel metal features luxury, nobility, elegance & durability. 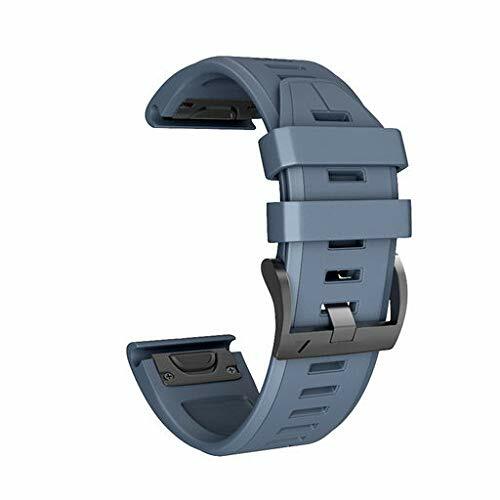 ★ Adjust Size:Fits for 5.51-8.27nches wrist.Strong clasp,convenient for you to adjust the size, providing you the best wearing experience. 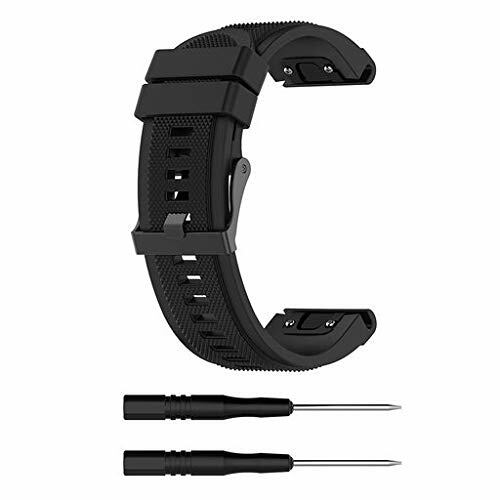 Lyperkin Samsung Galaxy Watch 42mm, Premium Stainless Steel Watch Bands Link Bracelet Strap Wristband Watchband Replacement Strap with Adjust Repair Tool Compatible with Samsung Watch. 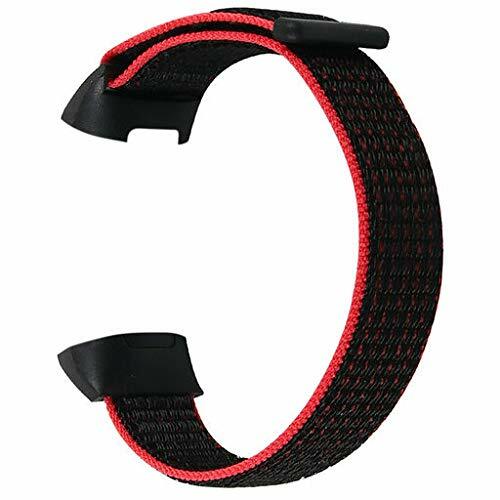 ★ Size: 185mm/7.4".Free size wristband accessory, your perfect replacement wrist band for Galaxy Watch 42mm. 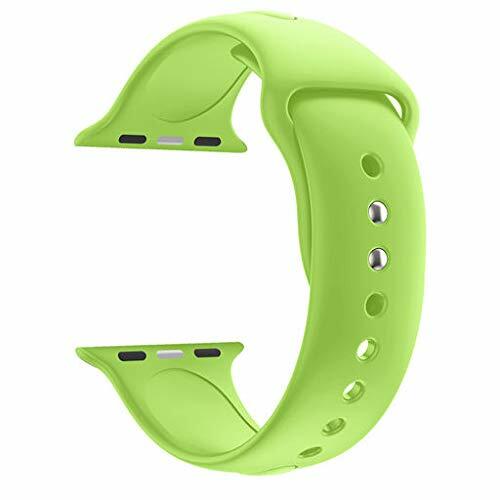 Lyperkin Compatible with Apple Watch Bands 44mm,for Women Men and Youth,Adjustable iWatch Strap Stainless Steel Replacement Wristband Sport Bracelet Compatible with iWatch Series 4. 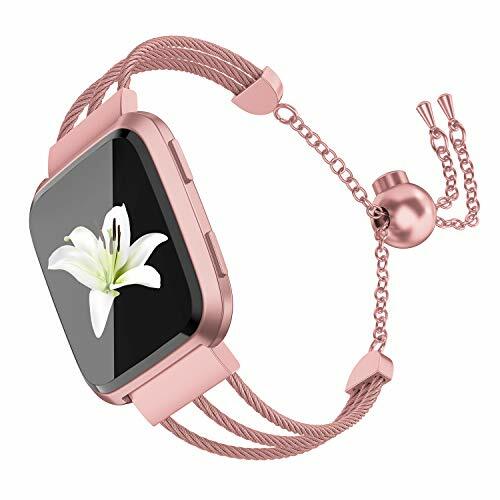 ★ Simple and smooth curve makes your Apple Watch look more fashionable and decent,4 beautiful colors available(Silver,Rose Gold,Champagne Gold, Black). 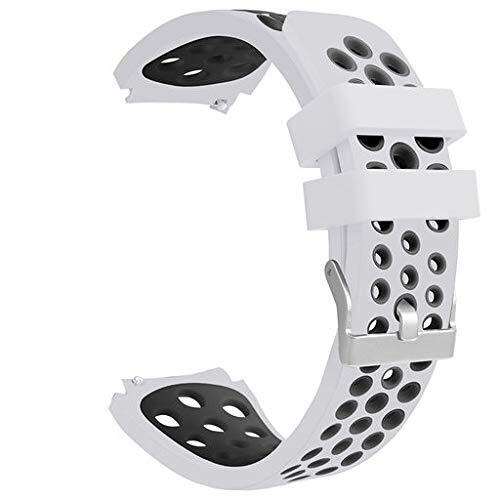 ★ Adjust Size:Fits for 5.91-8.07(150mm-205mm)inches wrist. 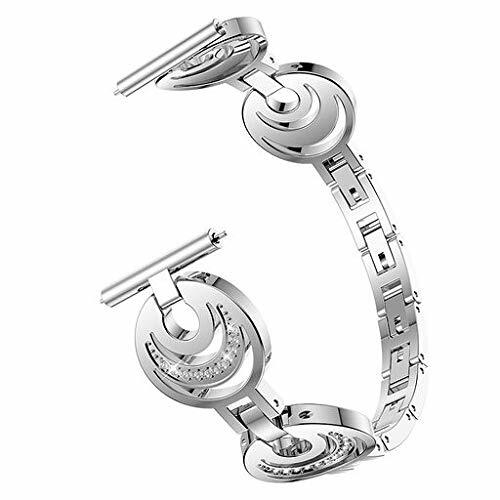 Strong clasp, convenient for you to adjust the size, providing you the best wearing experience. 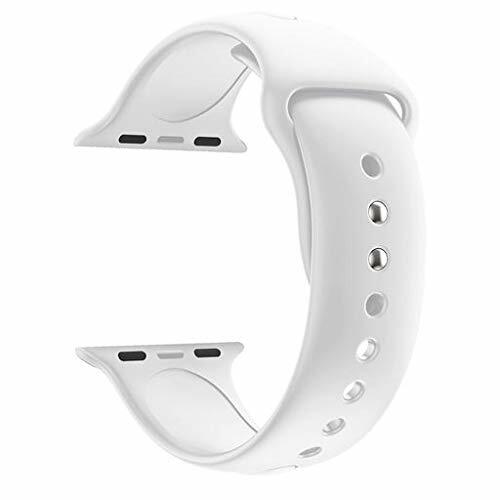 ★ The Band compatible with Samsung Galaxy of all editions, suitable for both men/women, fashion and elegant.Applicable Wrist: About 130-200mm/5.2-8.0inch. 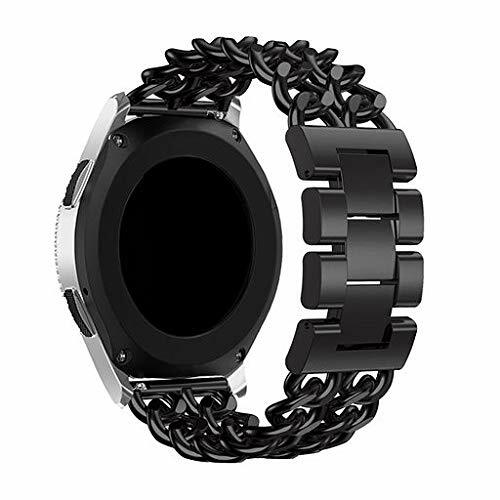 ★ The Band compatible with Samsung Galaxy of all editions, suitable for both men/women, fashion and elegant.Applicable Wrist: About 155-210mm/6.1-8.1inch. 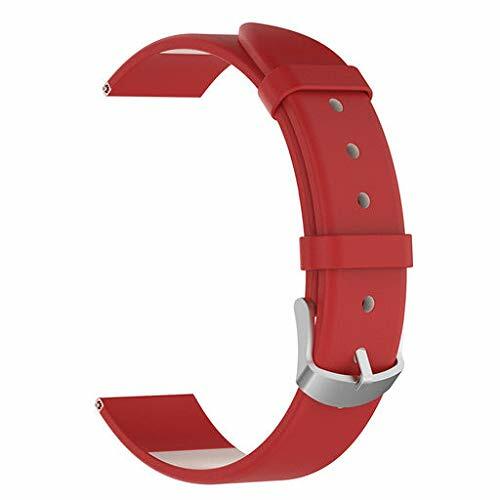 ★ Made of high quality Leather material. 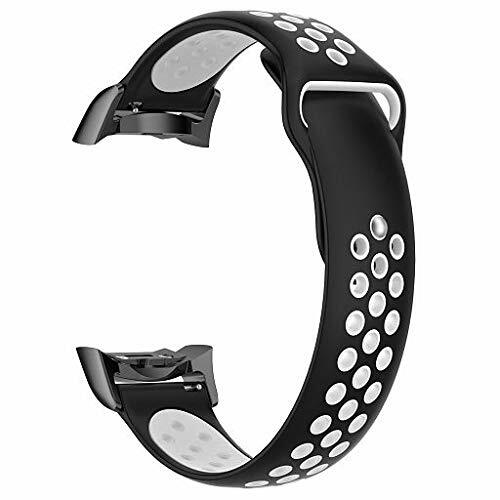 You cannot believe how easy it is to take on and off. 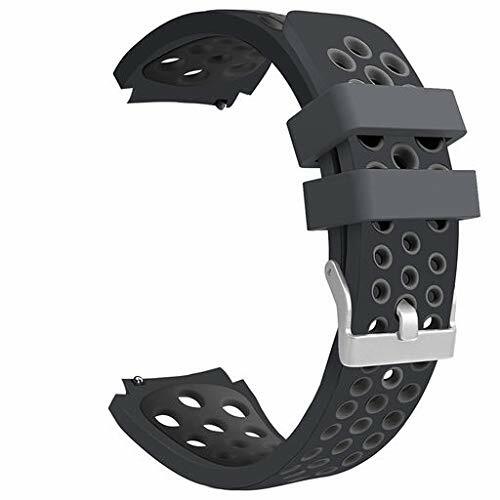 All the material are doing a strict quality testing, ensure that no harm and provide soft cushioning on the skin. 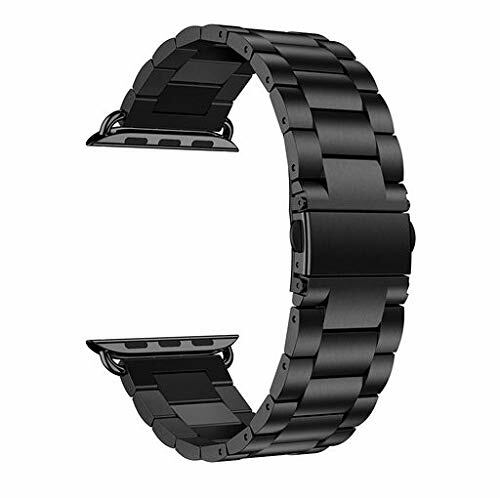 ▶ Compitable with Samsung Watch Bands 46mm of all editions, suitable for both men/women, fashion and elegant. 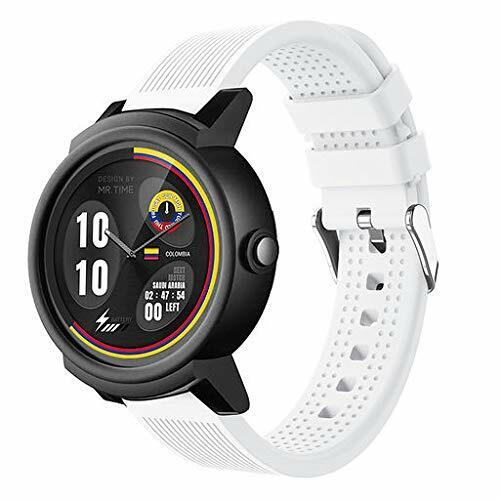 ▶ Made of premium Nylon,elegant and luxury material, makes your watch personalized. ▶ Simple and smooth curve makes your Watch look more fashionable and decent,multi beautiful colors available,available for women,men and youth. 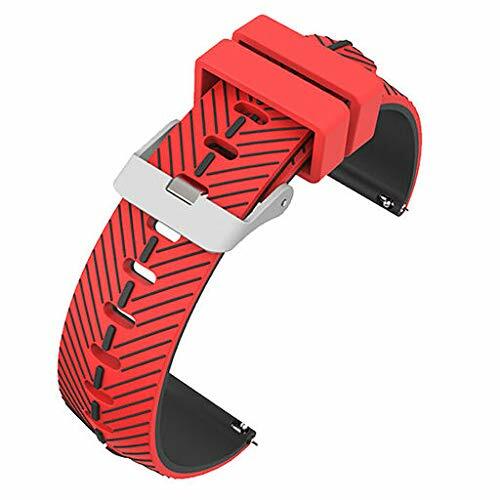 ▶ The size of the Watch Bands is 3.0inch-7.8inch(75-195mm).It will give your look a boost. 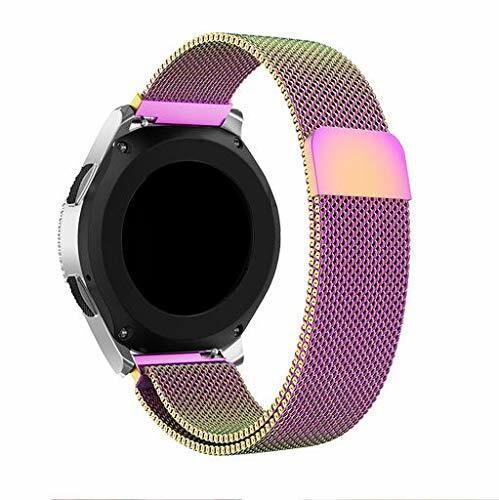 ▶ Comfortable touch feeling on your wrist, simple but attractive, look fantastic and giving a nice professional look on any occasion. 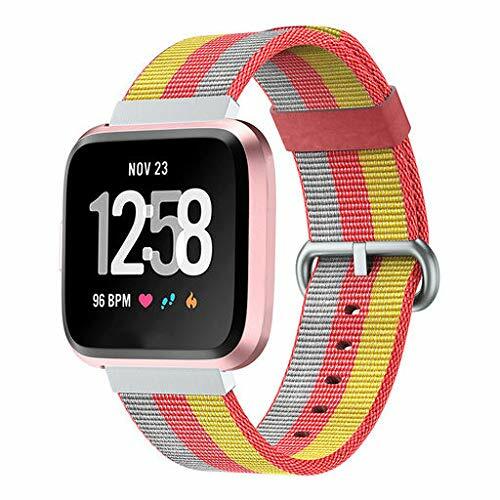 ✔ COMPATIBLE DEVICE: Custom designed for your precious Fitbit Versa / Special version, this stylish bangle band features a combination of functionality and style, give you a superior and comfortable wearing experience. 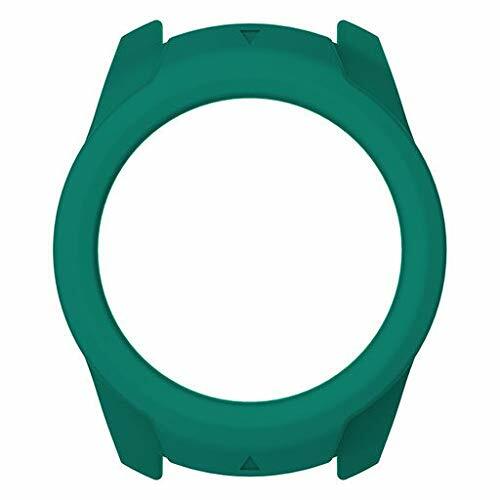 ✔ GREAT GIFT CHOICE: All our watchbands come beautifully packaged in a custom carton, ready to gift or keep for yourself. 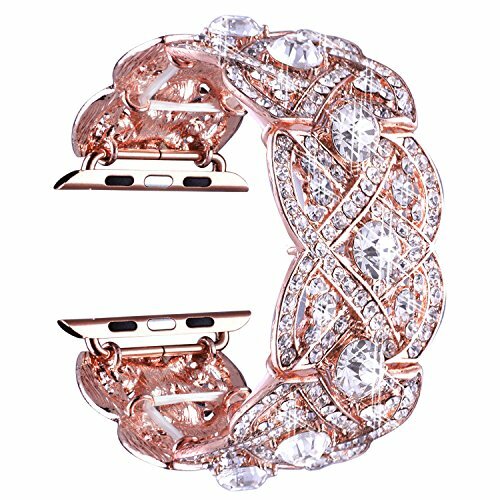 Perfect for gift giving, Valentine's day, Mother's day, Birthdays, Thanksgiving, Christmas, Wedding Anniversary etc. 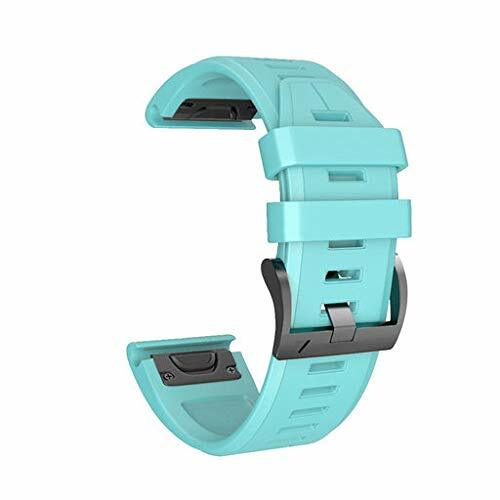 ✔ WELL-DESIGNED CLASP: Equipped with a push-button drawstring clasp that can be freely adjustable but can fasten the band firmly without causing your worry about loosing and even falling down. 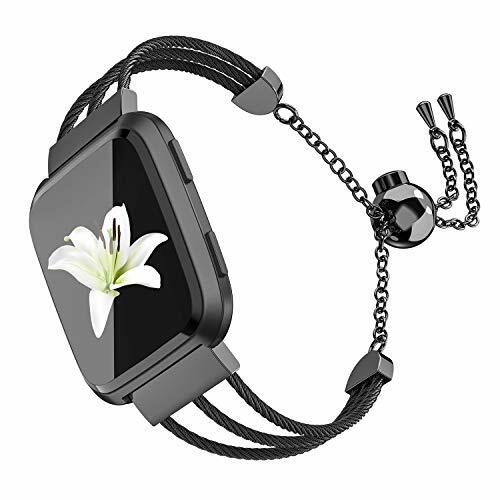 ✔ ELEGANT CRAFTSMANSHIP: With pendants and tassels, features a combination of fashion, nobility and durability, transform your tracker into jewelry with this beautiful accessory. 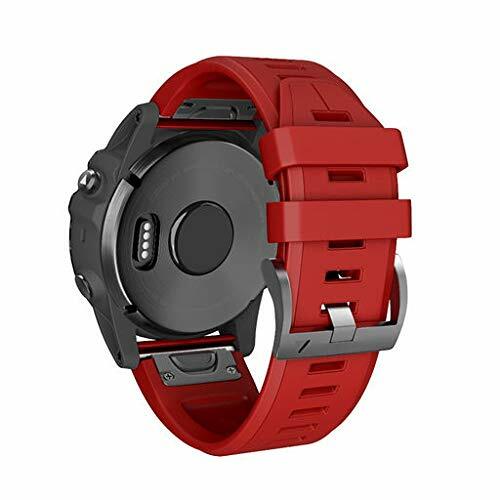 Fits 5.6"-7.3" (142mm-185mm) wrist. 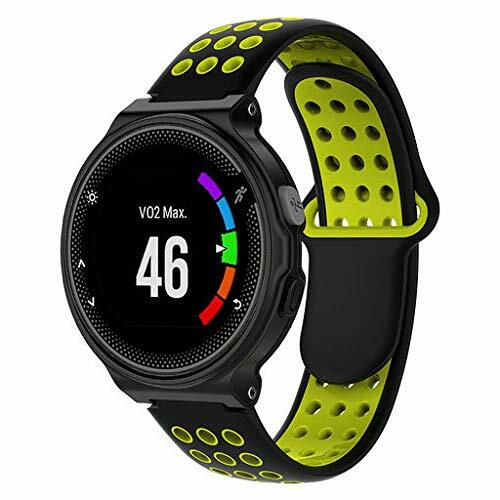 ✔ MANUFACTURER'S WARRANTY: TOYOUTHS stands behind the quality of everything we sell, we provide worry-free service and 1-year warranty. If you experience a problem with the watch band, please contact us via Amazon E-mail, we will resolve it for you effectively. 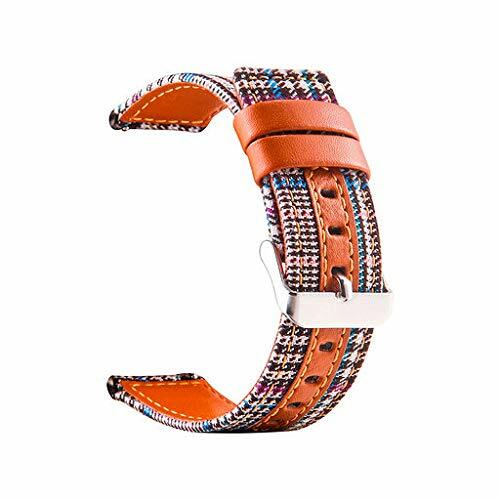 ★ Long lasting and perfect fit.Strap Width: 22mm/0.9inch.Strap Length:14-20.5cm/5.6-8.2inch(adjustable). 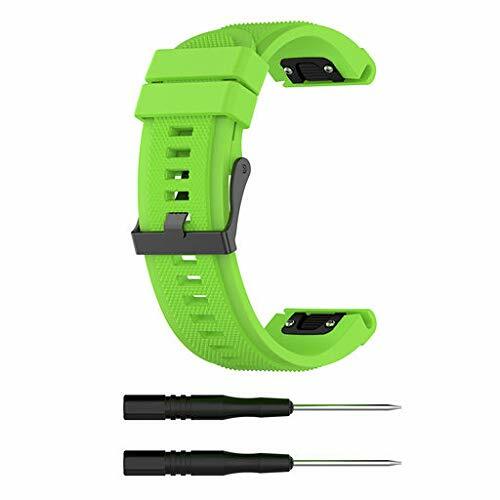 ★ Specially designed connector, easy to install and remove. 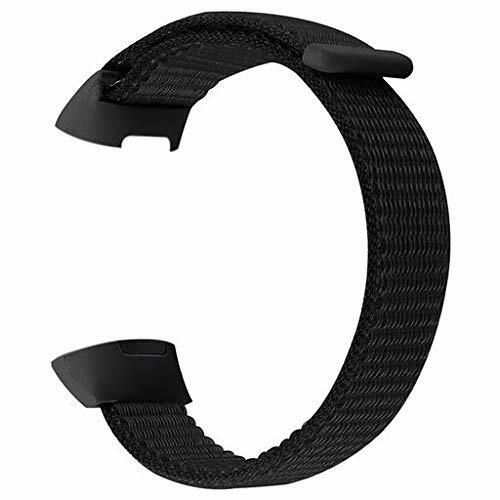 ★ Adjustable length fits your wrist, prefect in every detail. 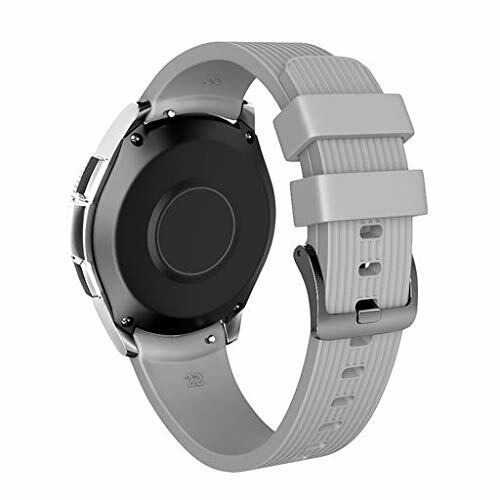 The user can easily adjust the length. 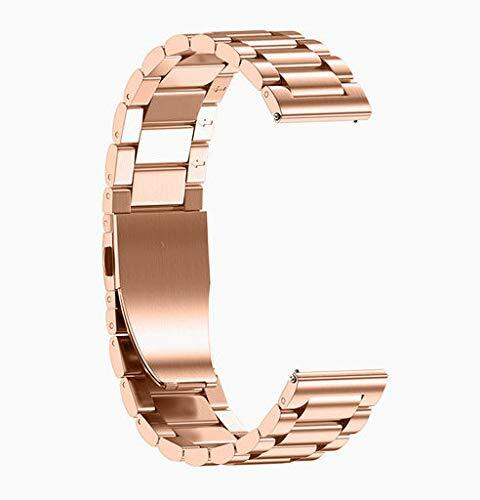 Lyperkin Compatible with Samsung Galaxy Watch 46mm Band,Fashion Classic Luxury Stainless Steel Strap Band Bracelet Replacement Strap Watchband Compatible with Samsung Galaxy Watch. 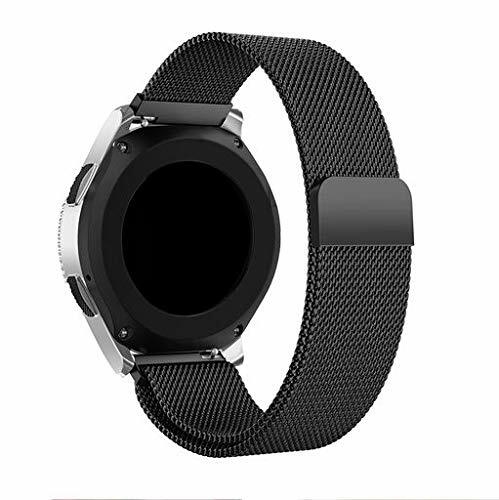 ★ Classic version for Samsung Galaxy Watch 46mm and feels comfortable on your wrist.Premium stainless steel metal features luxury, nobility, elegance & durability. 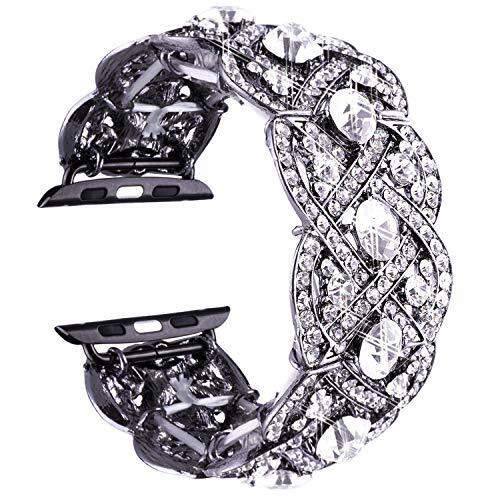 ★ Adjust Size:Fits for 5.12-7.87 inches wrist. 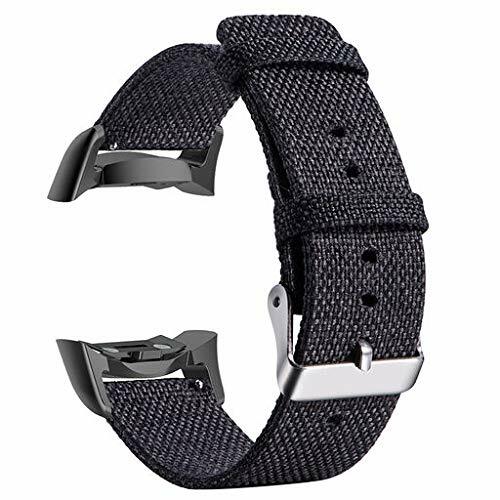 Strong clasp, convenient for you to adjust the size, providing you the best wearing experience. 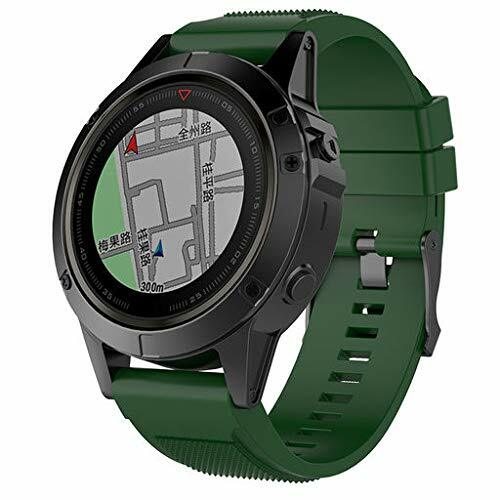 ★ The Band compatible with Samsung Gear S2 SM-R720 / SM-R730 of all editions, suitable for both men/women, fashion and elegant.Applicable Wrist: About 6.1-7.8inch (150mm-190mm). ★ Made of high quality Woven Fabric material. You cannot believe how easy it is to take on and off. All the material are doing a strict quality testing, ensure that no harm and provide soft cushioning on the skin. ★ The Band compatible with Samsung Gear S2 SM-R720 / SM-R730 of all editions, suitable for both men/women, fashion and elegant.Applicable Wrist: About 5.2-8.8inch (130mm-220mm).